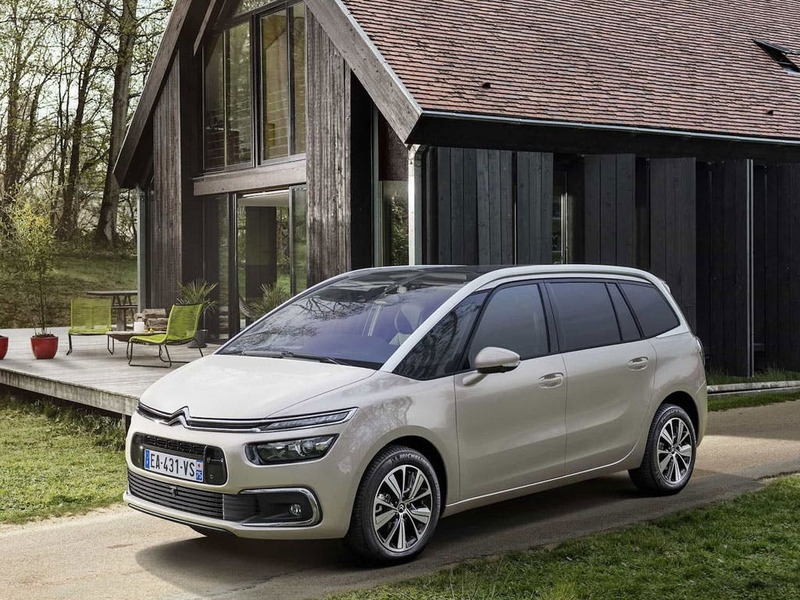 NEW CITROËN GRAND C4 PICASSO brings you the essence of CITROËN design and technological innovation. You can see it in the bold dynamic lines and the unmistakable light signature both front and rear. 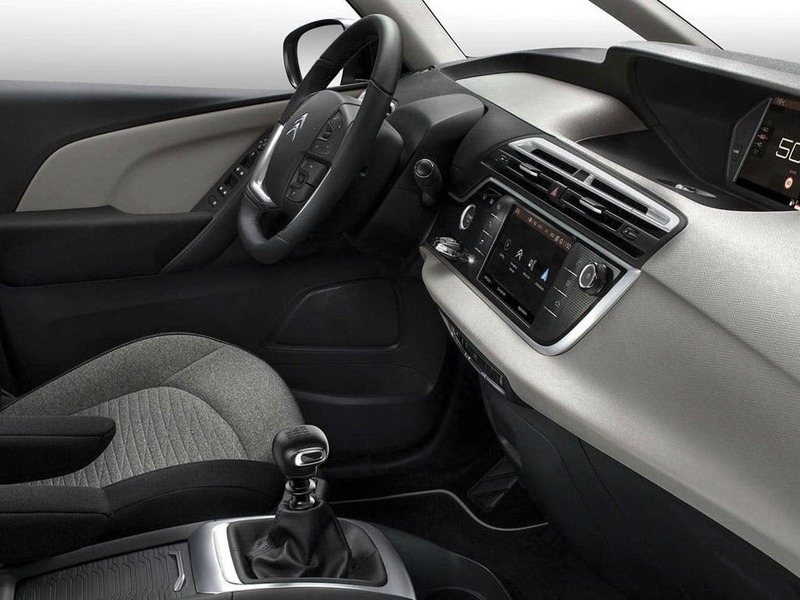 Inside, new levels of comfort and versatility combine to create an engaging and inspiring place for everyone. 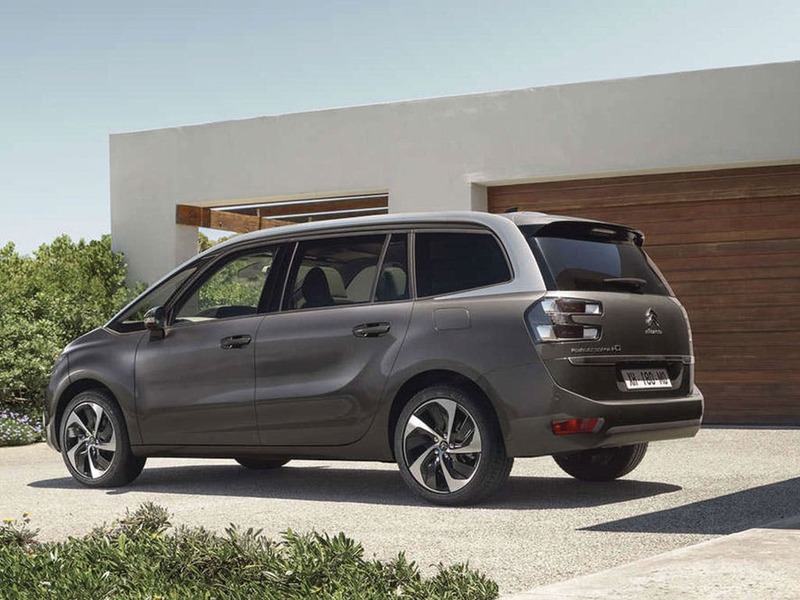 Enquire now to book an appointment with a Toomey Citroen specialist today. They will be able to talk you through your options, our fantastic offers and extras that are available to you. 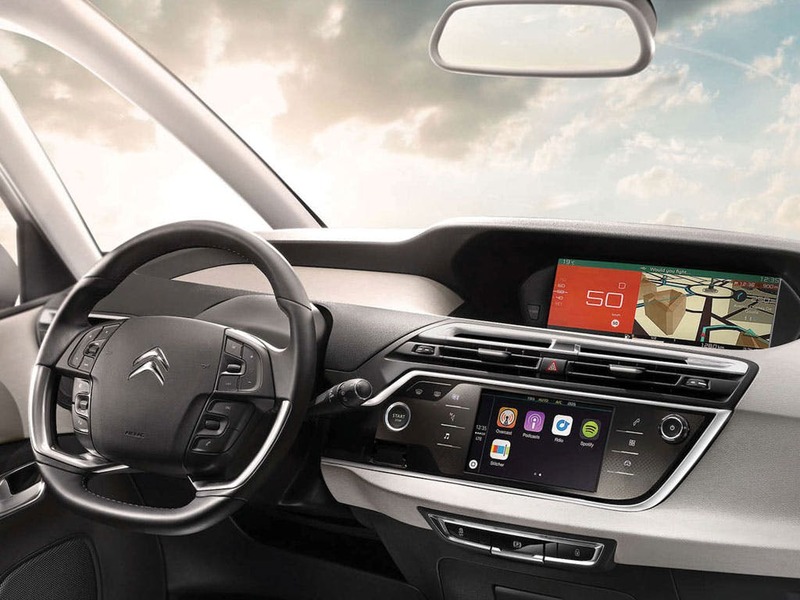 NEW CITROËN GRAND C4 PICASSO perfectly demonstrates CITROËN’s interior expertise. Welcoming, bright, spacious and warm, they feel like home from the moment you jump in. 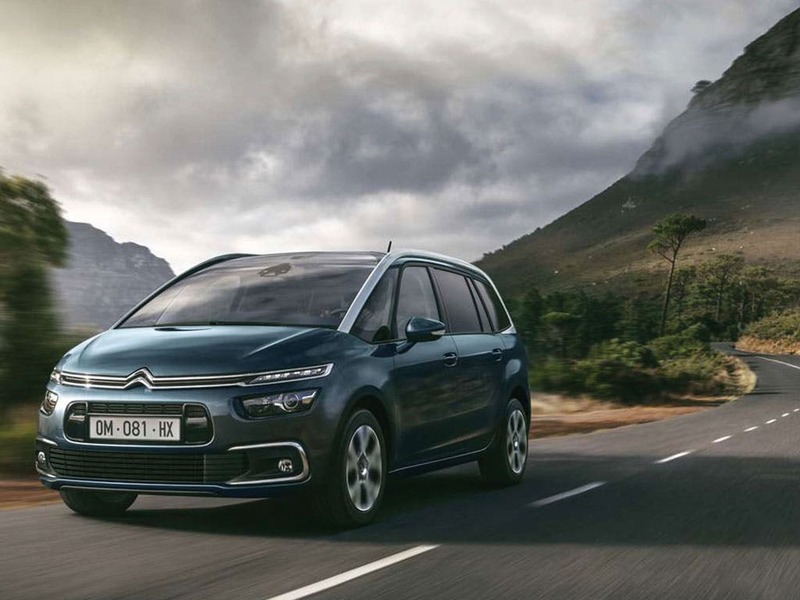 A key part of this exceptional feel is the RELAX function*, which provides ultimate MPV comfort for everyone through inspired use of technology. 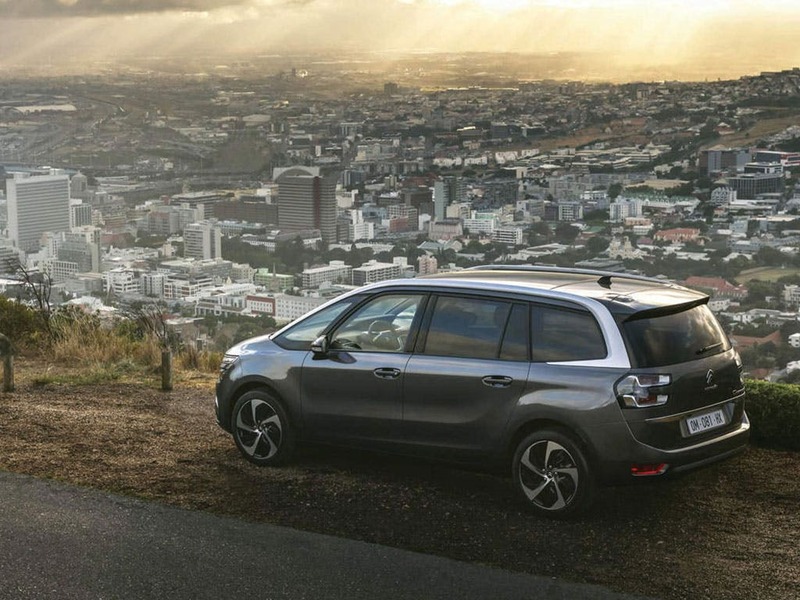 Featuring electric massage and adjustable lumbar support on front seats, an electrically adjustable footrest on the front passenger seat, and three position head rests for ultimate support on both front and rear seats, everyone is assured an individually tuned, comfortable ride. Thoughtful details are everywhere, such as the rear aircraft-style tables with integral reading lights**. Combine the advanced RELAX function* with advanced suspension and you’ll enjoy an effortless balance between driving pleasure and pure refinement. three equally accommodating tilt and slide seats. Aircraft-style tables* with individual LED reading lights are integrated into the back of the front seats, providing precise, clear illumination without disturbing other passengers. Everywhere, there is usable space, for people and their belongings. Even the front passenger seat folds into a table*, or completely flat to fit really long loads. Naturally there are plenty of useful storage spaces. In the front there’s a ventilated glove box, a central compartment with audio jack, USB, and 230V socket*, and a roomy storage box between the front seats. There are also handy drawers* under each front seat for personal odds and ends. 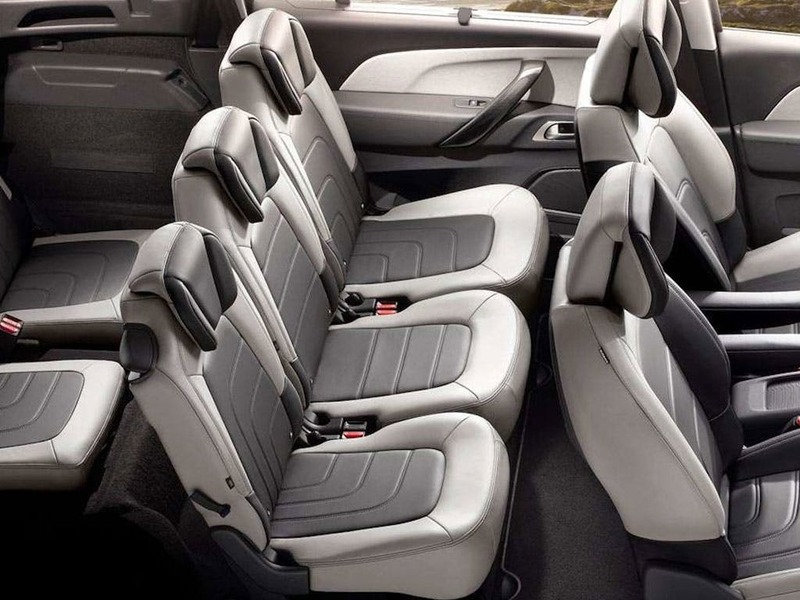 In the back you’ll find two under floor storage spaces and generous seat back pockets. 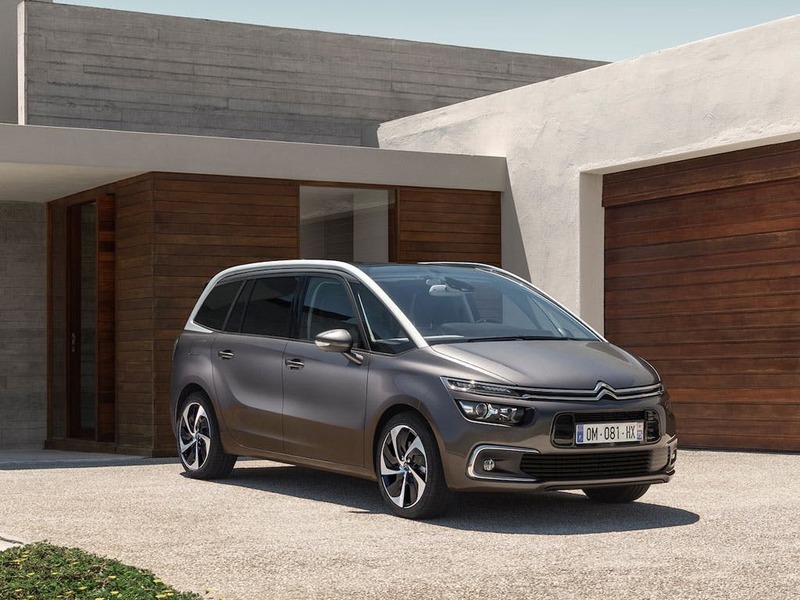 One of many useful innovations in NEW CITROËN C4 PICASSO and GRAND C4 PICASSO is the hands-free tailgate. 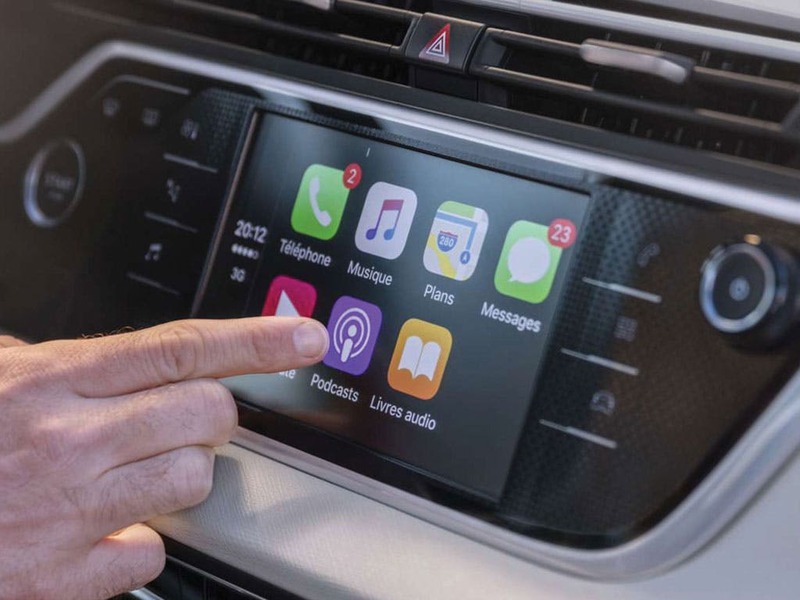 Approach the car with your hands full and all you have to do to get access to the boot is move your foot in front of the sensor mounted under the rear bumper and the tailgate will open or close. Loading just became hassle-free. Available on selected models. 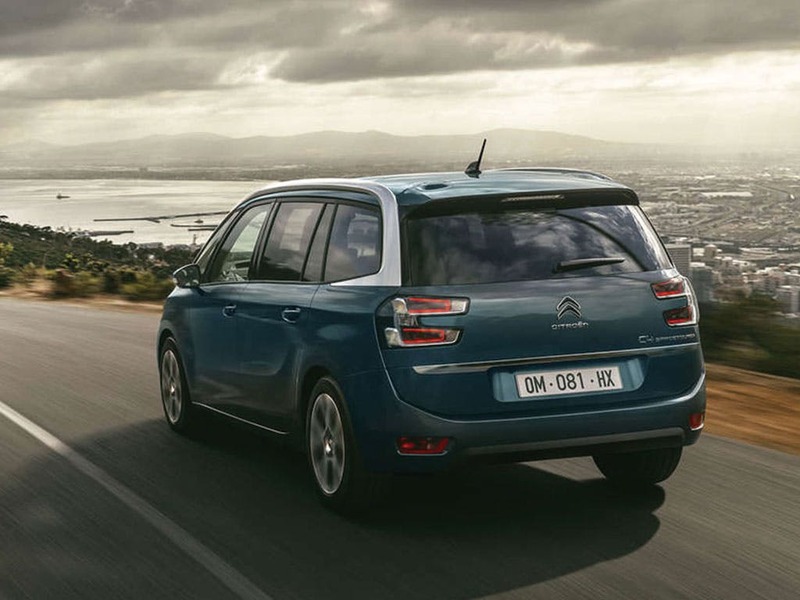 The Citroen Grand C4 Spacetourer scored 5 for overall safety with EuroNCAP.